A full name on the back of a charm is available as an alternative to a name on the front or an initial on the back. 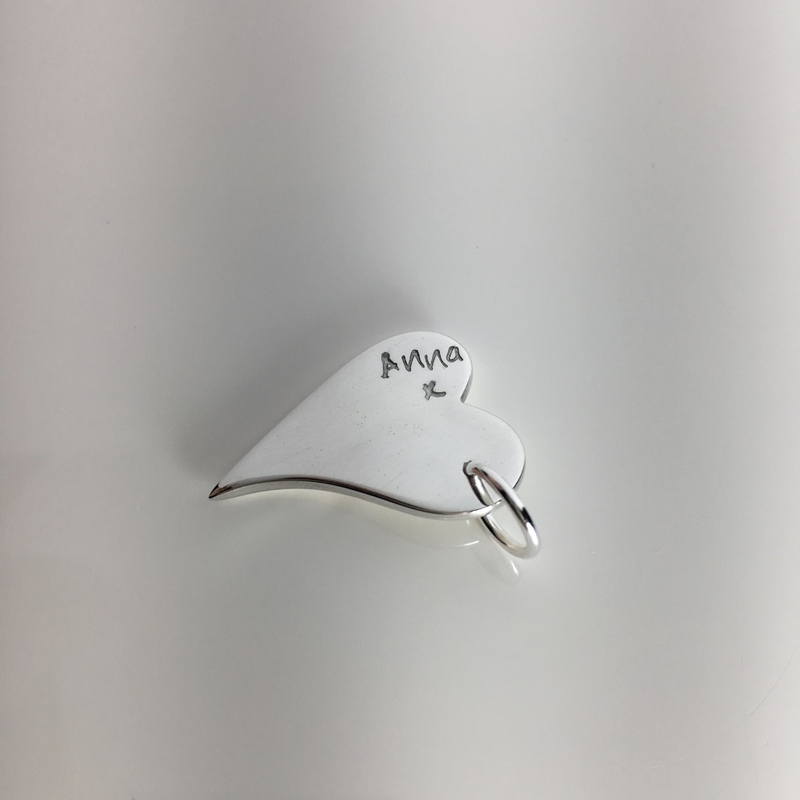 However, this will depend on the number of letters in the name and the size of the charm. 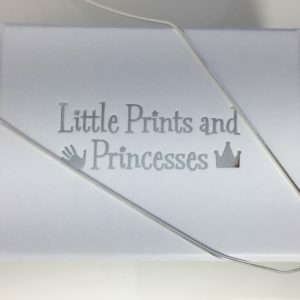 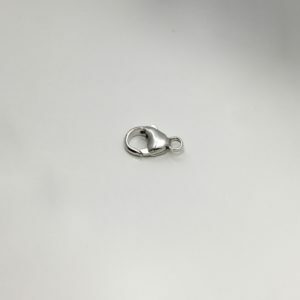 As the process involved is different to that for a name on the front, there is an additional cost for the full name on the back of the charm.